The 15-LED G4 is ideal for ceiling lights. 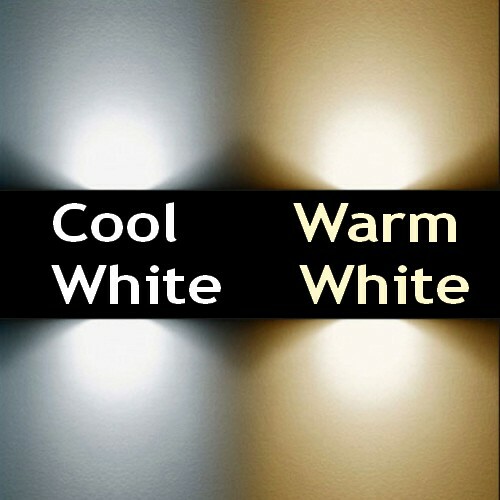 Designed to sit straight back into the light fitting.Standard pin length is approximately 15mm, this can be extended to suit as required. 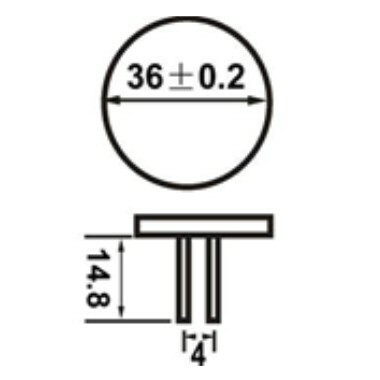 We have been asked made these pins 35mm long to fit certain fittings. 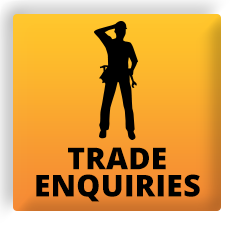 If you require longer pins please add a note to the order on the checkout page- there will be no additional cost for this. 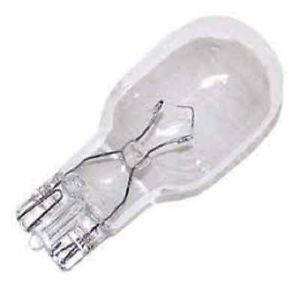 The G4 halogen is one of the most common lamps used in caravans and motorhomes and is easily identified as a small glass lamp with two short pins spaced 4mm apart. 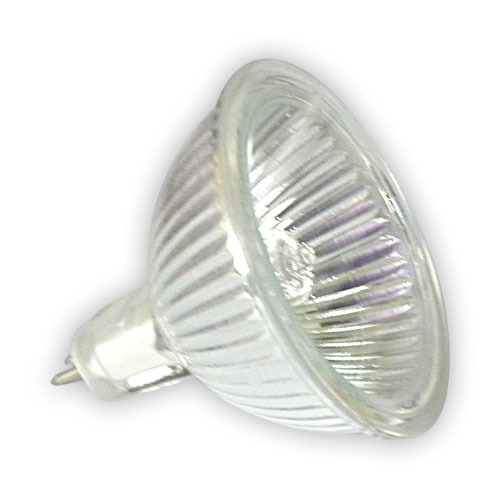 The G4 halogen is commonly used in ceiling lights, wall lights, downlights and reading lights and is easily replaced with an LED alternative. 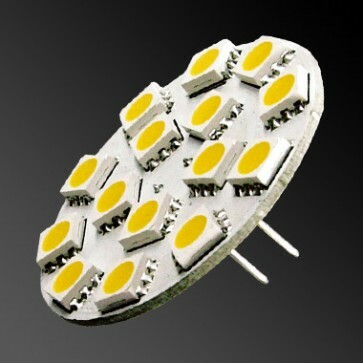 This disc type LED G4 is used to provide light in one direction and are best used in downlighters, ceiling lights and spotlights. 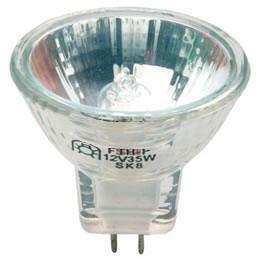 The 15-LED back pin is brighter than a 20W halogen and uses just 2.3W. This G4 sits straight back in the light fitting. 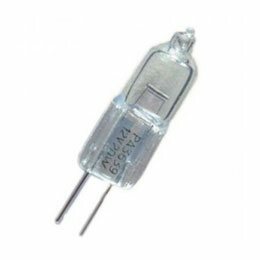 We also have this 15-LED G4 as a side pin version and have smaller and larger versions too if a different light output is required.